Episode 6×02 “Tribute” — Oliver (Stephen Amell) tries to balance being the mayor, the Green Arrow and a father to William (guest star Jack Moore). 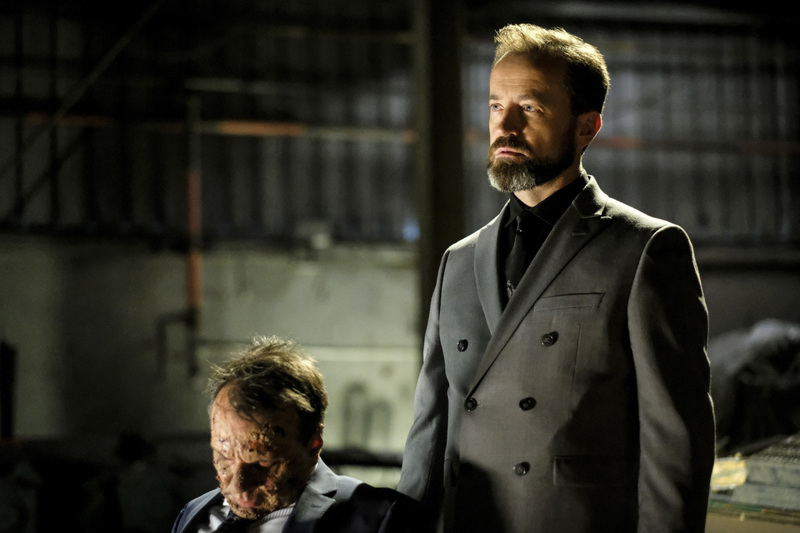 Anatoly (guest star David Nykl) returns to Star City with a deadly agenda. Laura Belsey directed the episode with story by Adam Schwartz and teleplay by Marc Guggenheim & Beth Schwartz. Air Date: Thursday, October 19 (9:00-10:00 p.m. ET) on the CW.